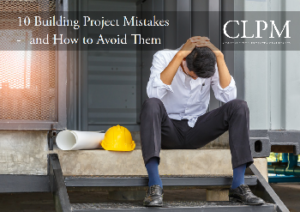 This section of our site is designed as a useful resource to help explain more about what happens in various stages of your building project. We hope you’ll find it useful! A few pearls of wisdom from our 25 years’ construction project experience. If you’re planning a major building project this document from a specialist provider explains what options you should consider. A handy flowchart showing what happens when from initial designs to appointing your builder. A step by step guide to finding, selecting and appointing a builder for your project. 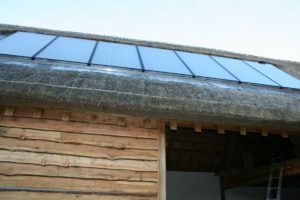 Solar PV panels are they worth it? Tony Duffin, sustainability director for CLPM and energy expert with 25 years’ industry experience explains why it can still be worth investing in solar PV panels for your home. Feed in tariff’s may have reduced since 2010 but falling installation costs mean it can still be a wise investment. Tony Duffin, our sustainability director and energy efficiency expert for CLPM explains part L of the UK building regulations. Tony also explains part L’s limitations and why you should be setting your sights beyond these basic requirements if you want a more comfortable, energy efficient home that’s cheaper to heat. At CLPM we always aim to deliver a bespoke service, tailored to the individual situation of our clients. 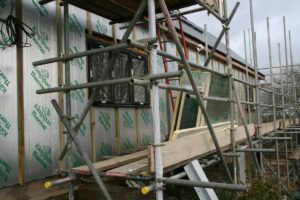 If you are in need of advice and support with a building project we’d welcome the opportunity to have a chat.